You must come directly from homeschooling, live in Gull Lake School District, Kalamazoo County, or school district in the contiguous counties of, VanBuren, St. Joseph, Allegan, Barry, and Calhoun. If you are not in any of the above counties listed YOU CAN JOIN Just get a release from your resident school district. Home schooled children MAY NOT take core classes. Offering the "any's" classes at the partnership may offer many styles of delivering information. Our teachers are taking advantage of "any time, any place, any way, any pace" by using a virtual delivery platform. The student must be in at least 9th grade. Gull Lake Community Schools will pay the amount allowed under the Post Secondary Options Act directly to the post secondary institution only. The student will be billed directly for any amount above what is allowed. The course must occur during the academic school year. Summer courses are the financial responsibility of the student. The cost of any tuition, fees, parking, books/supplies or other costs that are ABOVE the amount allowed under the Post secondary Options Act are your responsibility and will not be paid by Gull Lake Schools. The student must attend and complete the course with a passing grade. The student must attend and complete their concurrent course. Is there a limit to the number of classes a student can take? Yes. - Students can take up to 4 courses as a part time student, or 6 courses for full time. 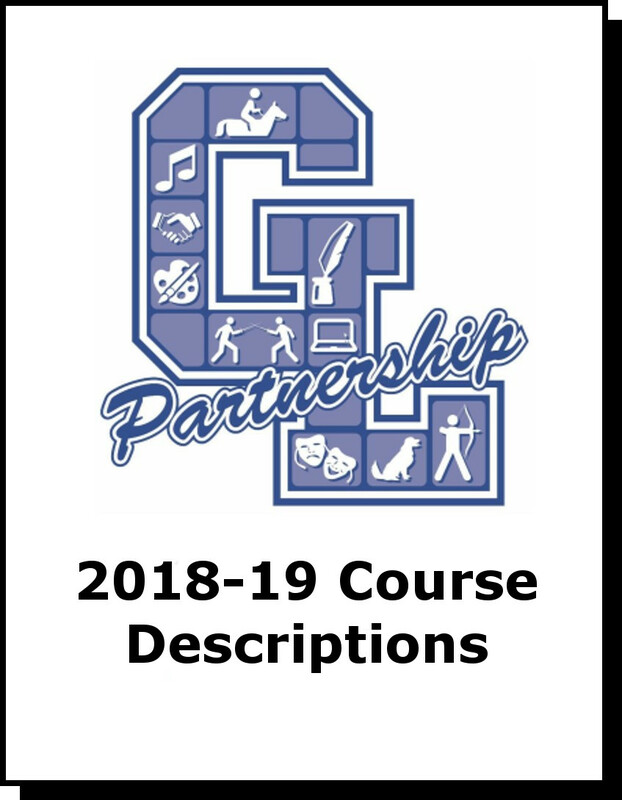 The courses can be a combination of Partnership, Gull Lake traditional, dual enrollment, EFE/EFA, and Gull Lake virtual courses.